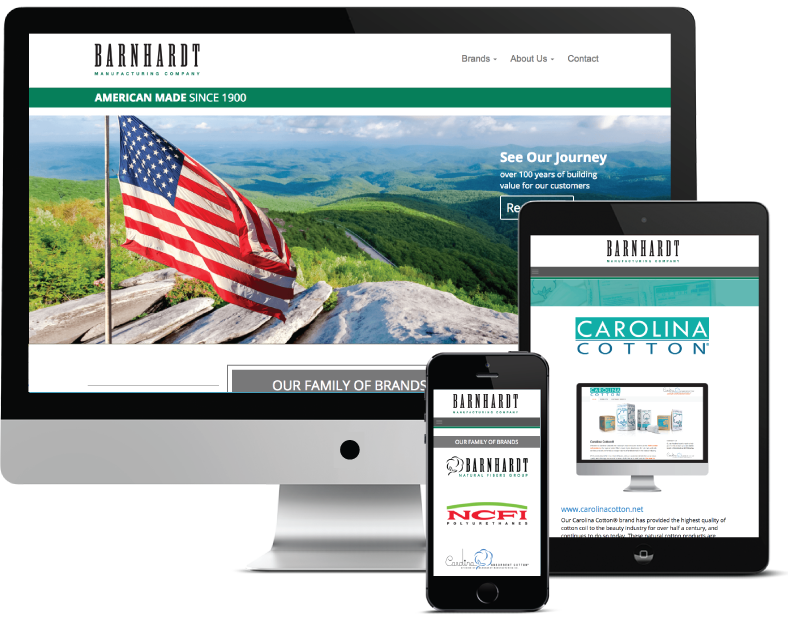 Website overhaul for a well-known, family-owned hardware store in the heart of Historic Matthews, NC. 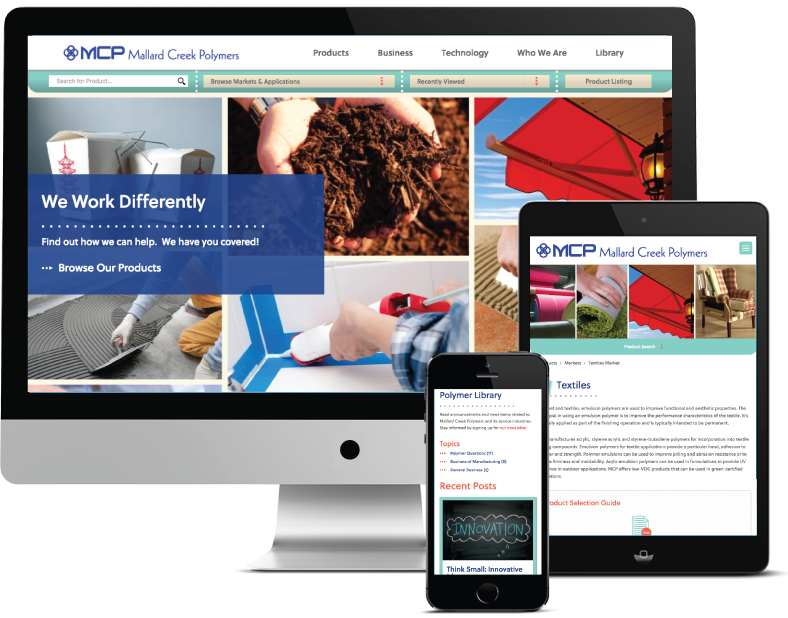 A new website was needed to support the business's social media and email marketing efforts while refreshing the brand and providing inventory information. 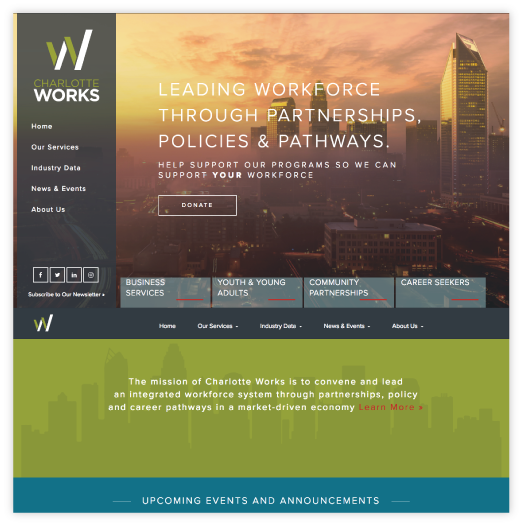 Mobile-friendly, educational website for Charlotte's workforce development board that builds awareness in the Charlotte business community. 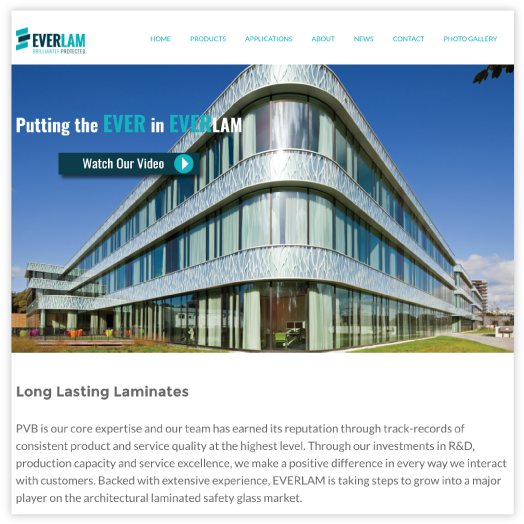 Mobile-friendly, B2B lead generation website design for an international polymer manufacturer. 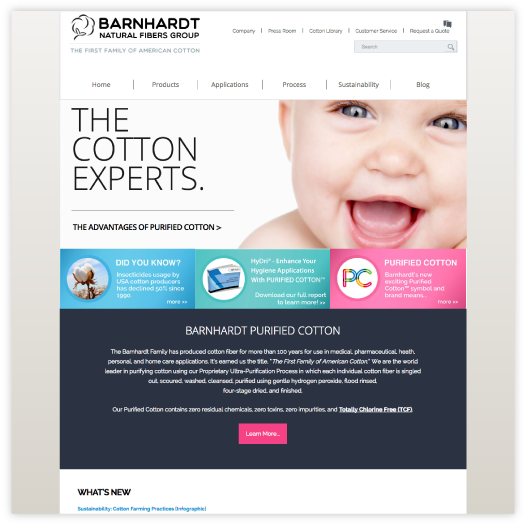 In addition to lead generation, the site also supports the company's evolving brand and includes a custom product search feature. 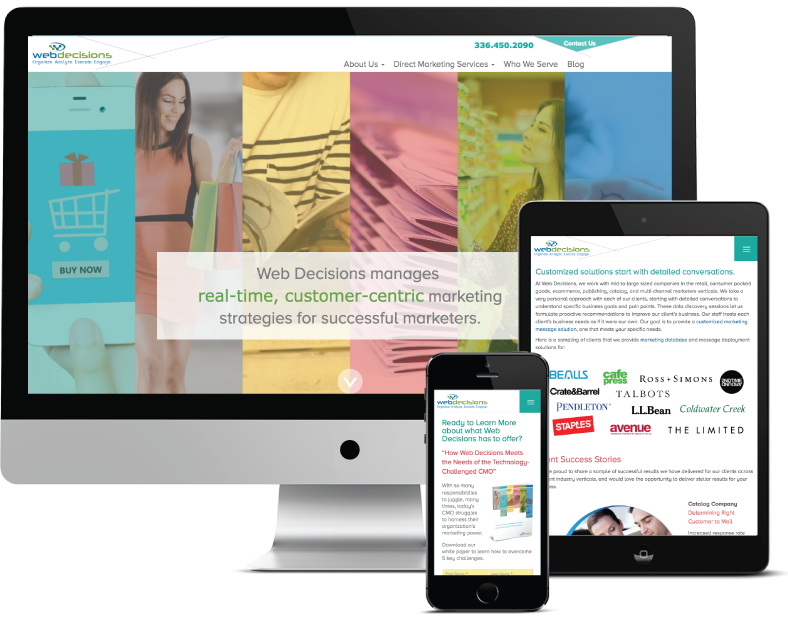 Design update project for retail database marketing services provider using the existing website, making modifications as needed to improve performance. 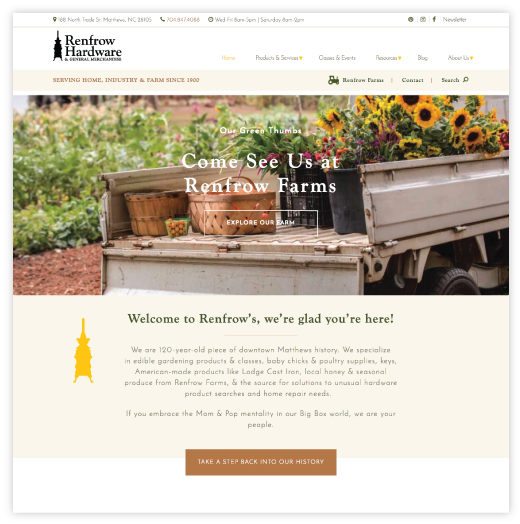 Mobile-friendly and built in Wordpress. 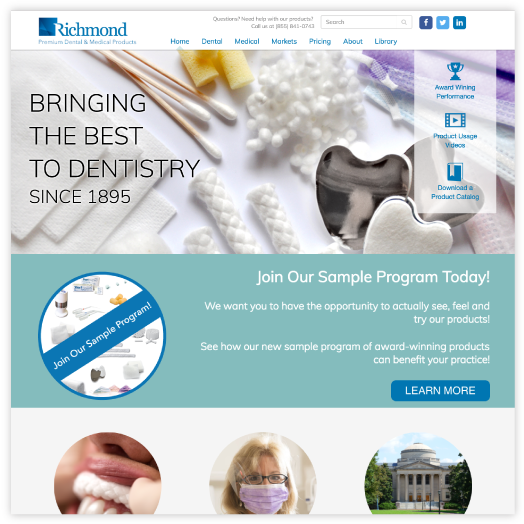 Website design project for dental supplies manufacturer, which included SEO Optimization and Inbound Marketing methodology. 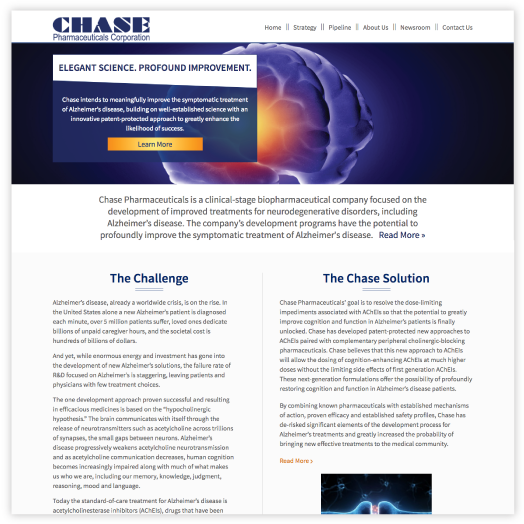 Built in Wordpress, this project included the development of a custom content library and product management tool. 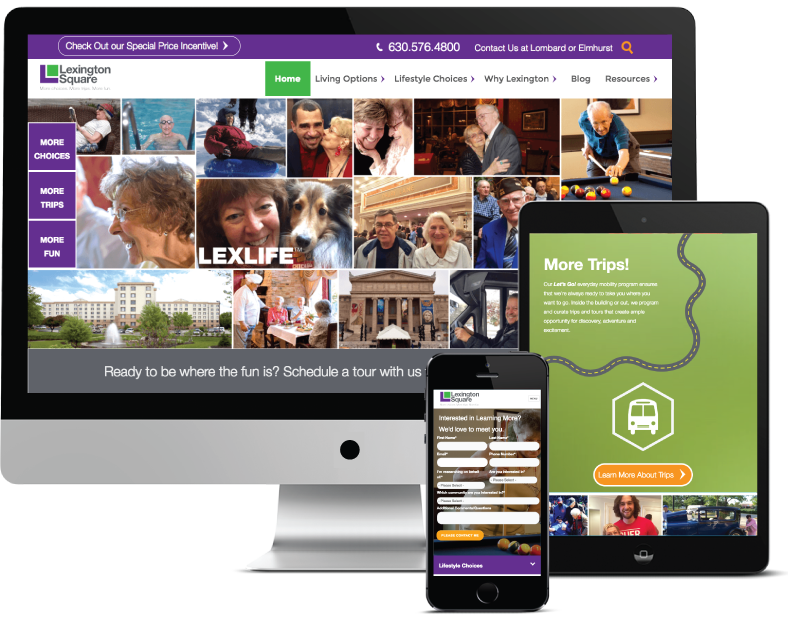 Lexington Square, a long-time client, needed help coordating their rebranding efforts with redesigning the website while maintaining the internet marketing performance of the website. 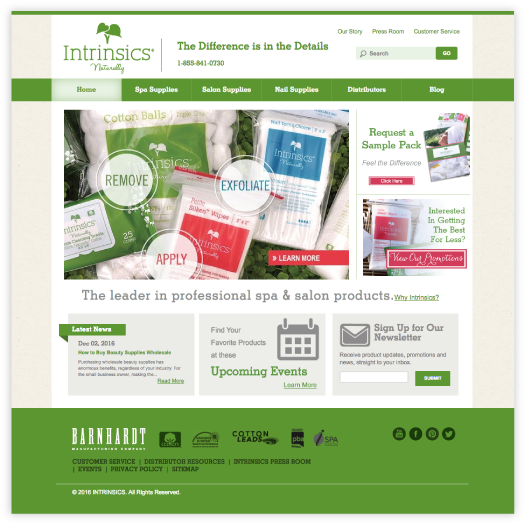 Built in Wordpress, this design project included SEO Optimization and Inbound Marketing methodology. 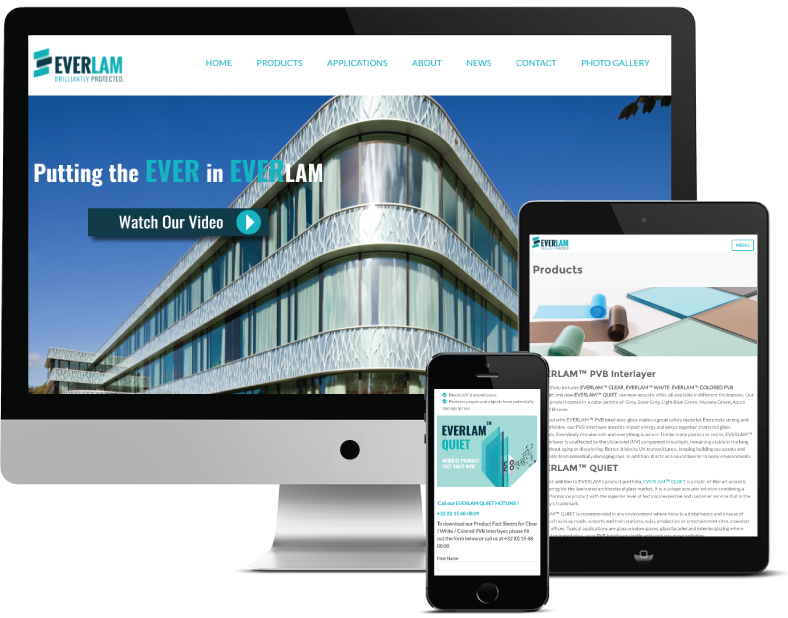 Everlam needed a simple, yet elegant website to promote their products. 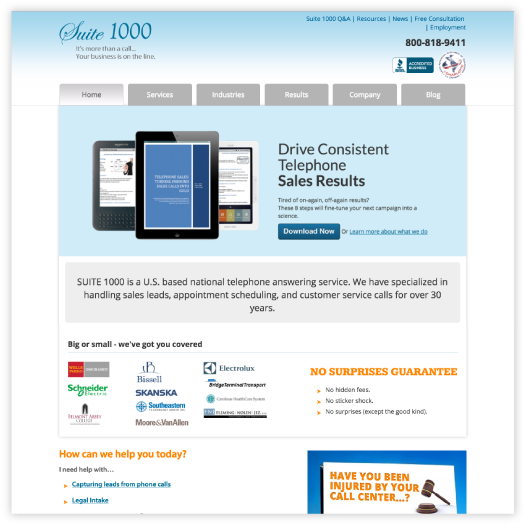 Built on HubSpot, the website is completely responsive and user-friendly. 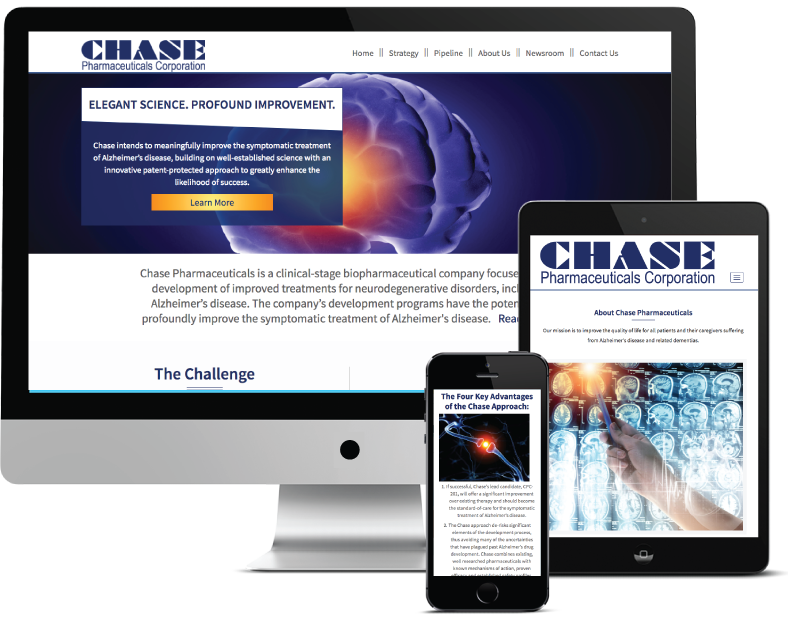 Website planned and built for then startup pharma company, Chase Pharmaceuticals. 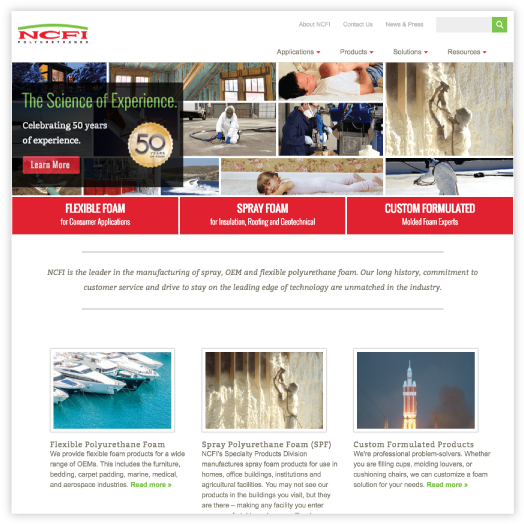 Corporate website design that includes mobile design and represents all brands of the corporation. 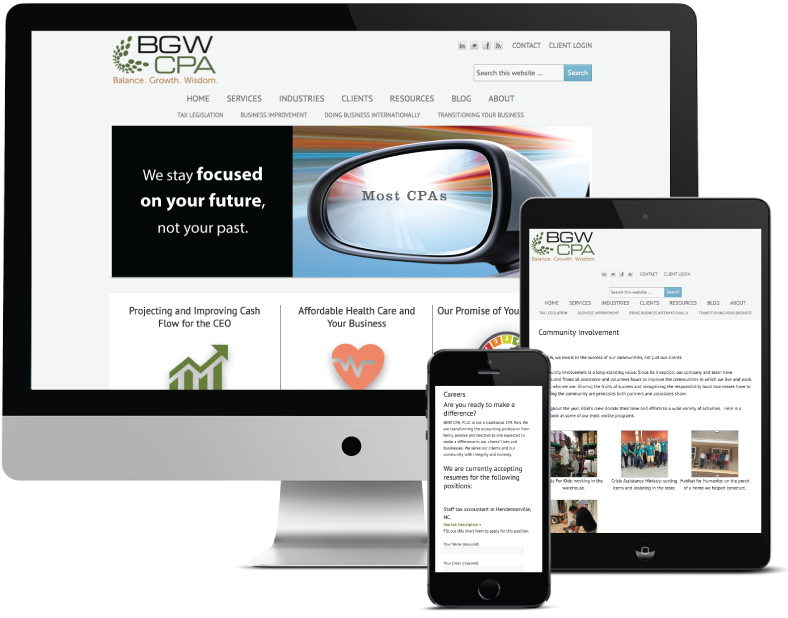 Project included content planning, SEO optimization and a corporate timeline. 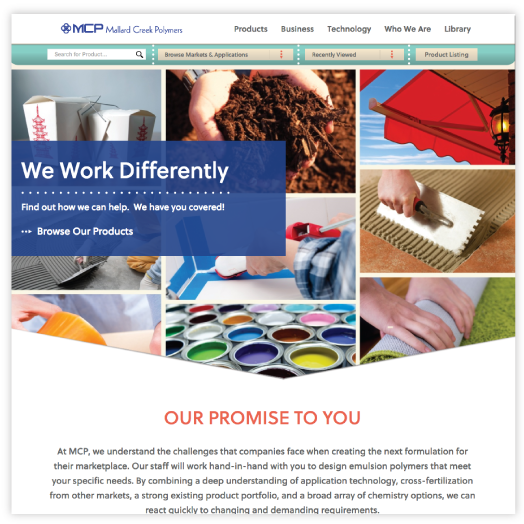 NCFI had several product websites that needed to be combined into a single marketing-oriented website. 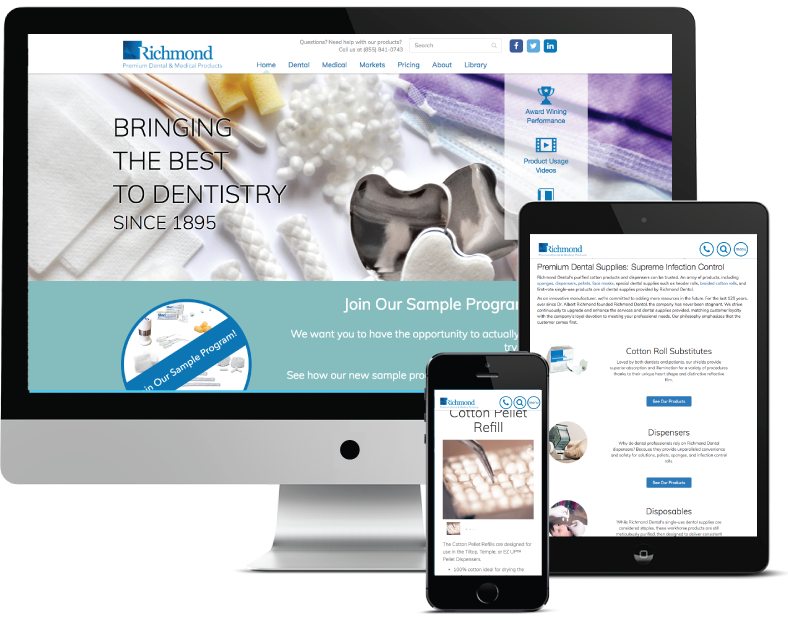 Project included mobile design, content planning and SEO optimization. 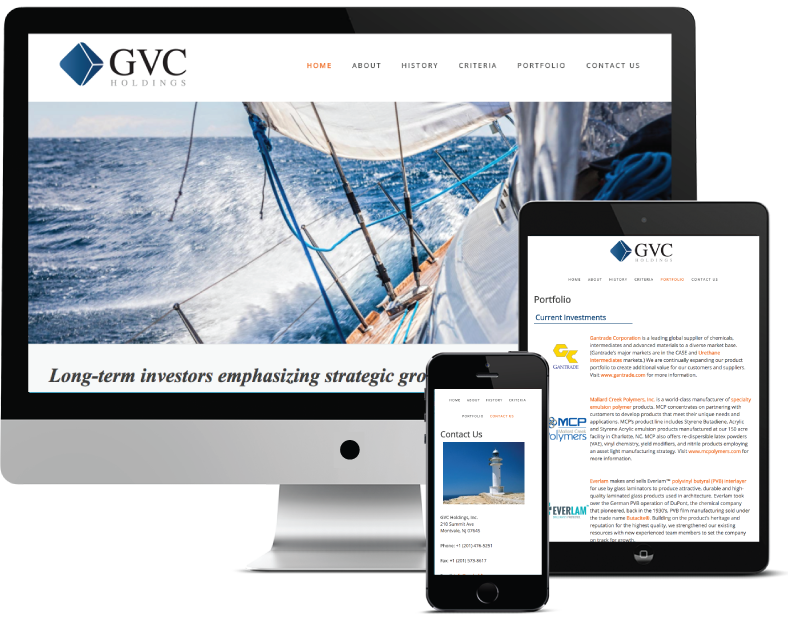 GVC Holdings, an investment company, needed a mobile-friendly and attractive website to support the online presence of the brand. 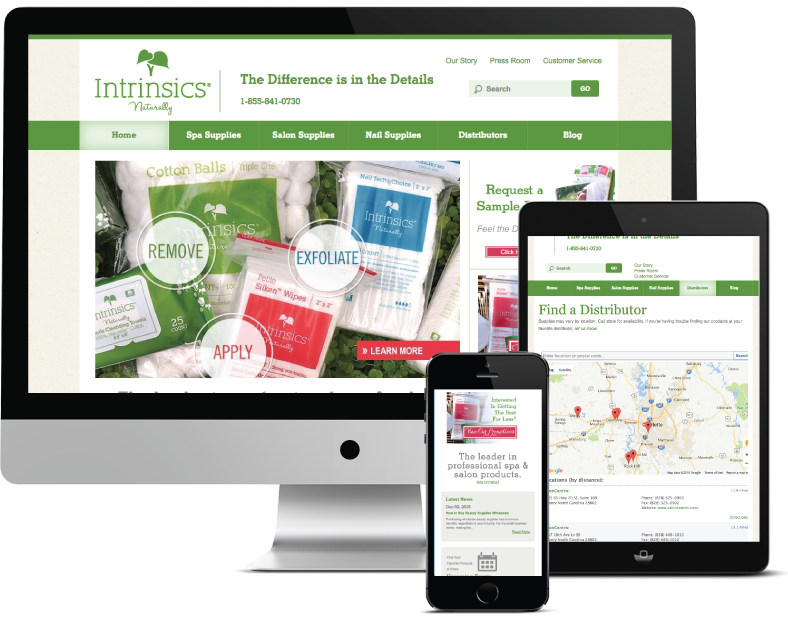 Intrinsics needed a new look to match updated brand packaging and marketing materials. 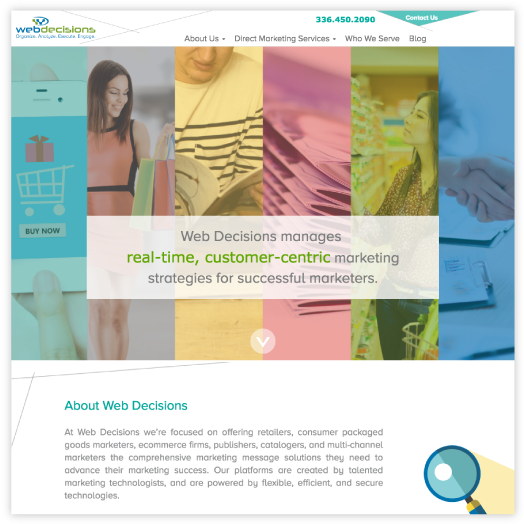 Project included content planning & development, SEO optimization, Inbound marketing methodology and mobile-friendly design. 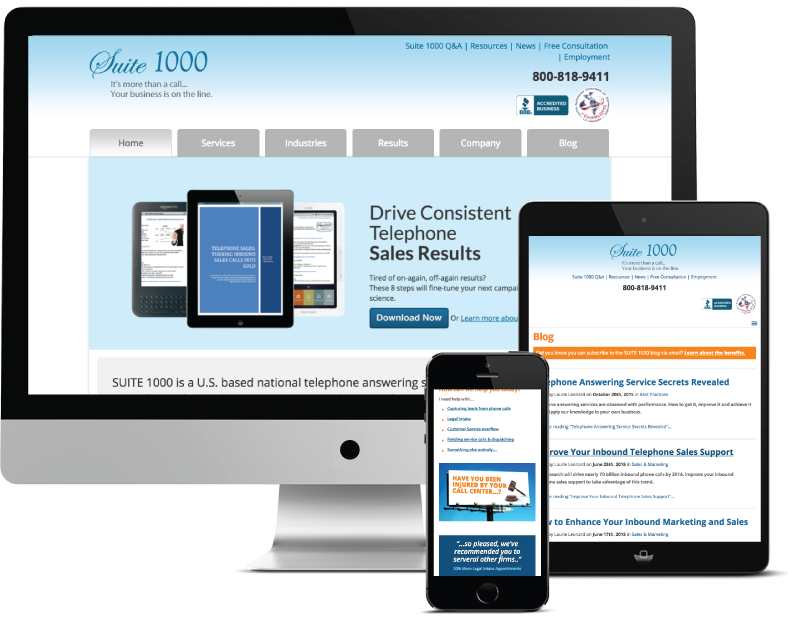 Suite 1000 needed a modern, mobile-friendly website to market its services to a wide audience of users. 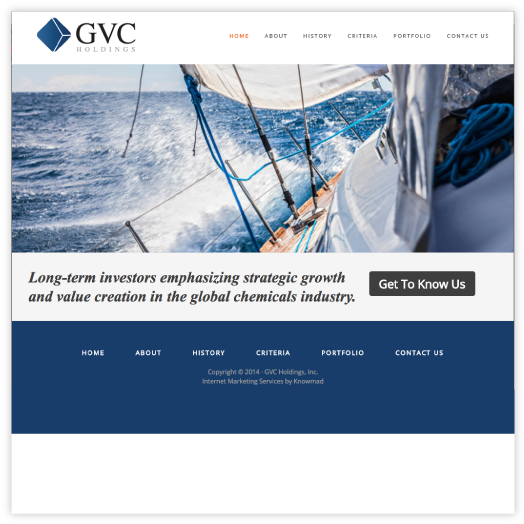 Project included content planning & development, SEO optimization, Inbound marketing methodology and ongoing optimization for lead generation and brand support. 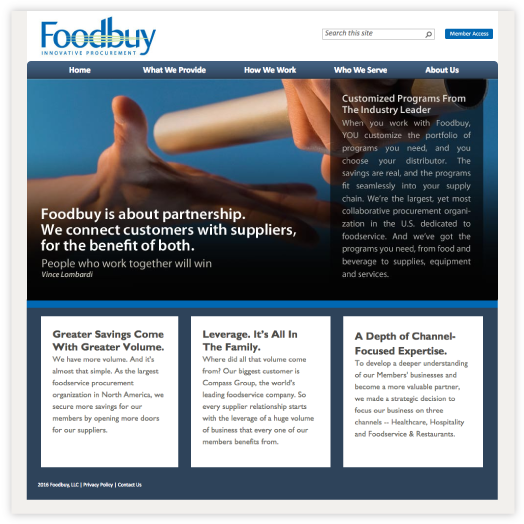 Foodbuy, a division of Compass Group USA, needed a new website to support their organization and coordinate with a rebranding effort. 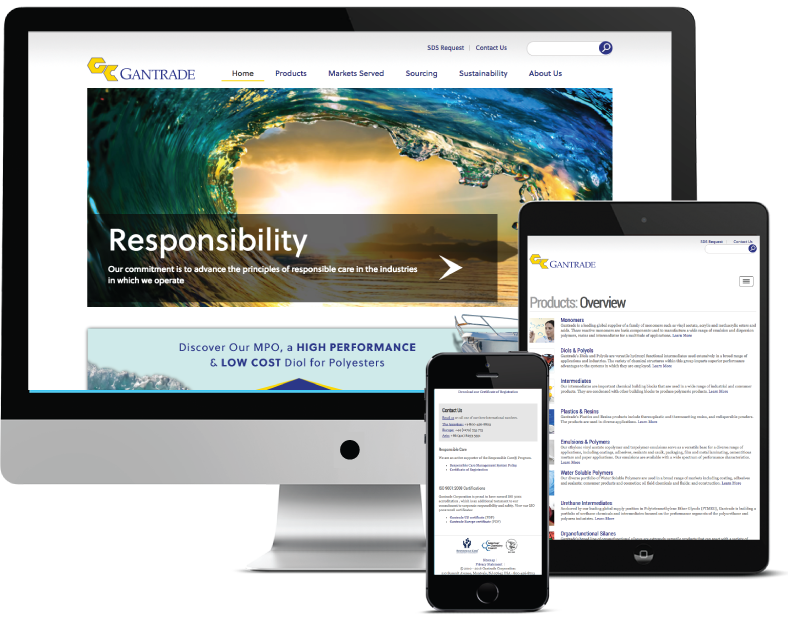 Gantrade, a monomer company, needed a mobile-friendly and attractive website to support the online presence of the brand. 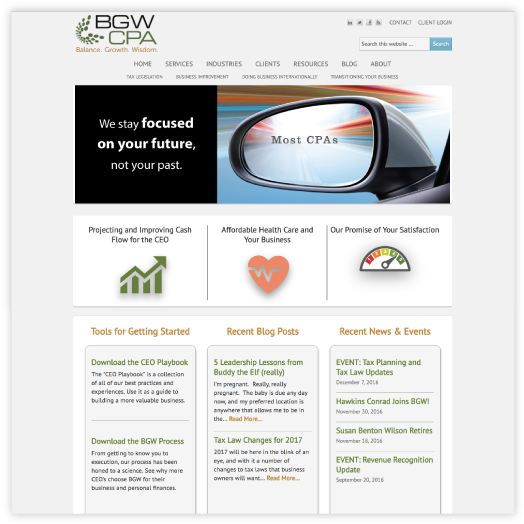 BGW CPA needed a website built in Wordpress to support their brand, customer service and marketing activities. 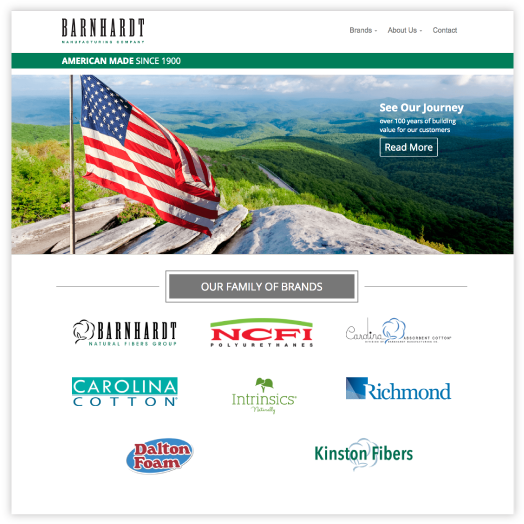 Barnhardt Cotton needed a new website to update their brand appearance online. 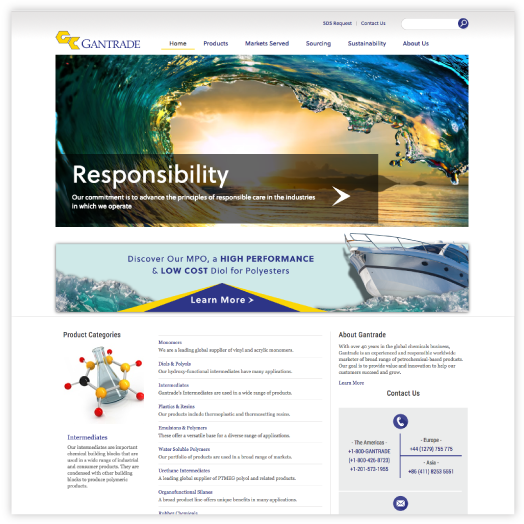 Project included content planning & development, SEO optimization and Inbound Marketing methodology. 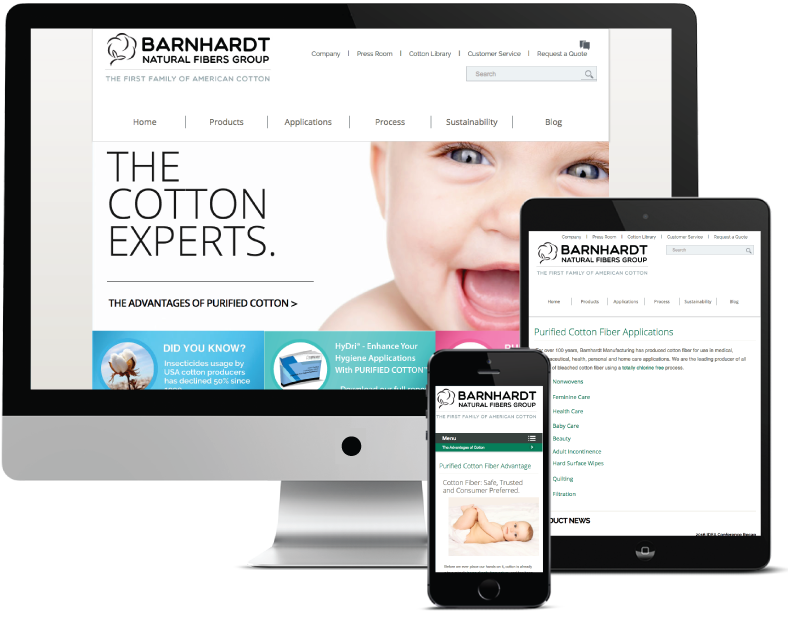 Our design and development process is based on this knowledge, as well as the years of experience we have building successful business websites. 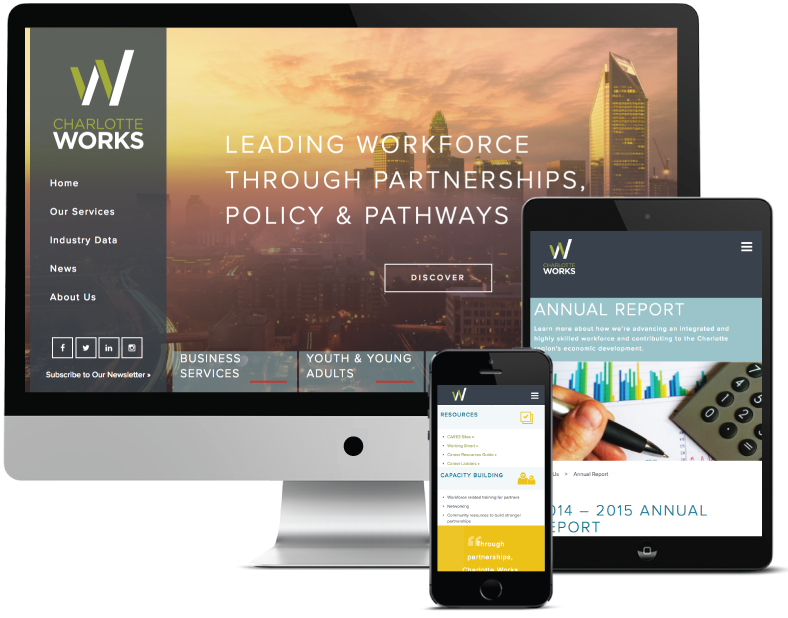 Countless times, we've helped companies like yours create new websites or relaunch existing—and sometimes very complex—websites. 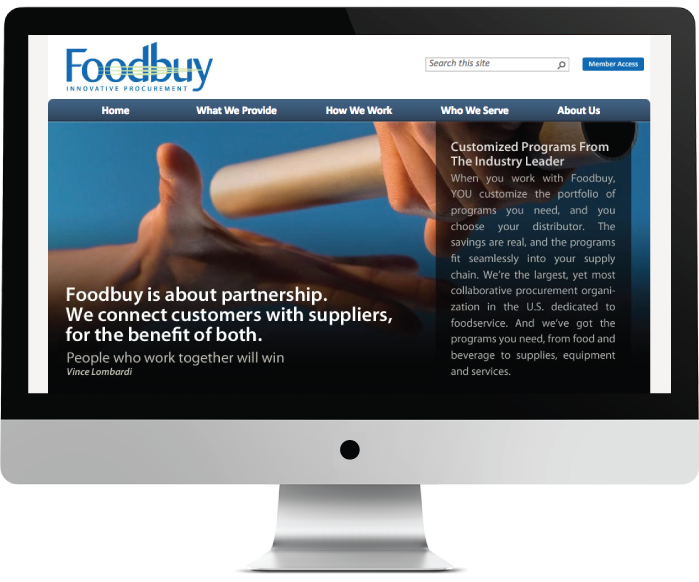 Our proven process ensures that we consistently deliver on-time and on-budget. 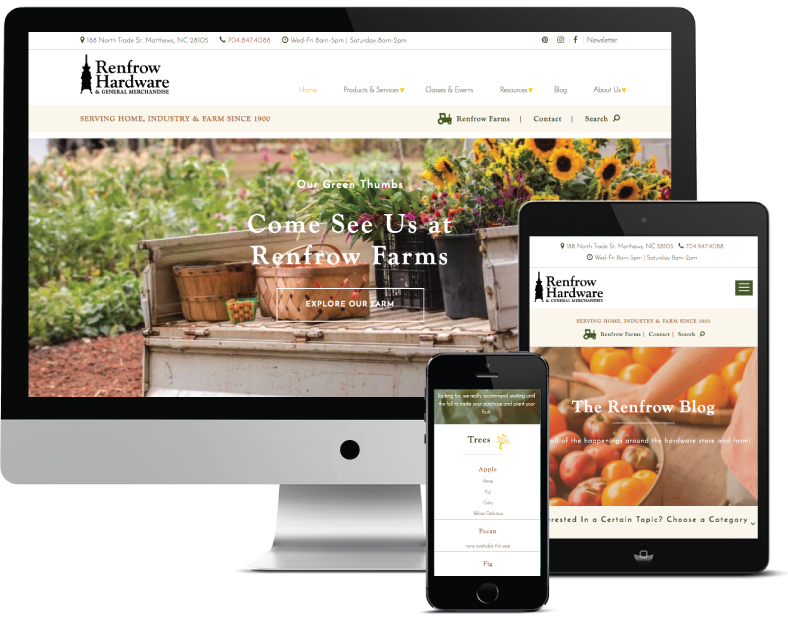 Call us or inquire below to discuss your web design needs. 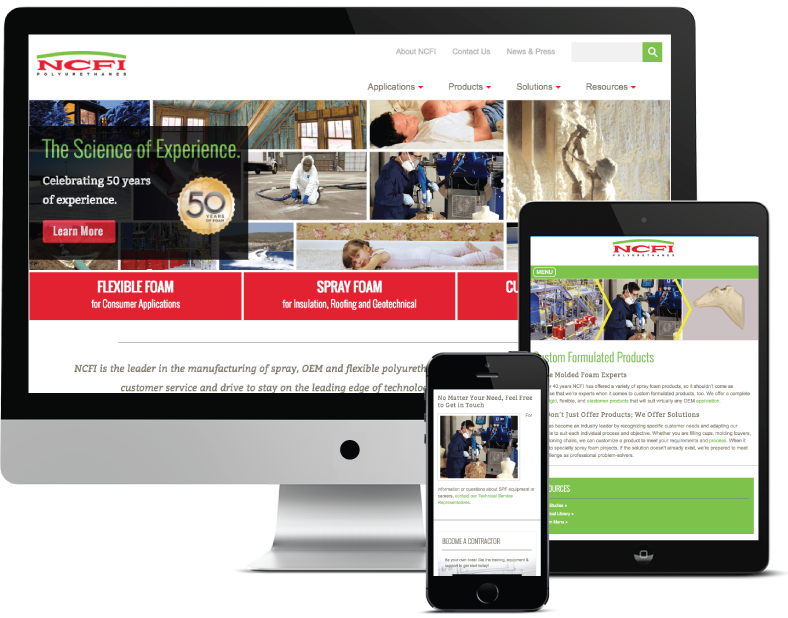 Looking for an experienced Web Design team? 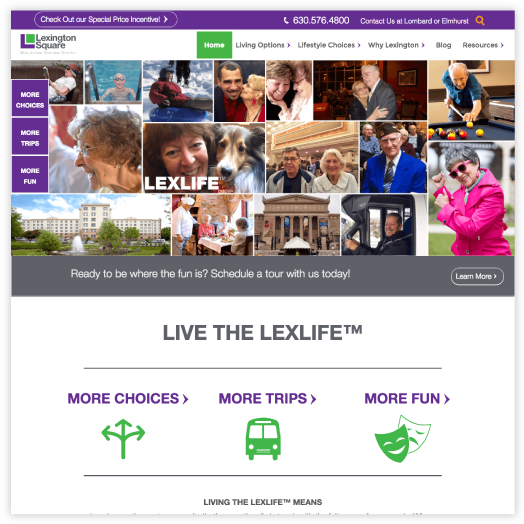 Request a free consultation today.